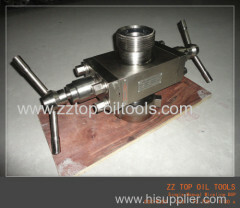 The Gearse Injection Control Head is the part of the wireline pressure control equipment and designed to perform a wireline sealing function for test. 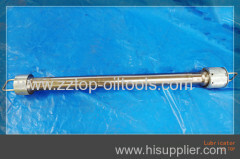 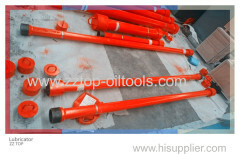 The FP7-70 Blowout Sub is used for wireline well testing operation in oil and gas well, which is manufactured as per API specification. 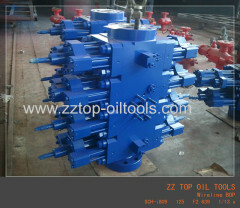 The DLFP16-7 Wellhead wireline Pressure Control Equipment is used for well logging and testing in oil and gas well to control the well pressure. 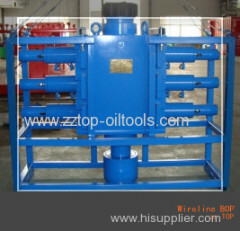 The DLFP6-35 Wellhead Wireline Pressure Control Equipment is used for testing and paraffin treatment in oil well, gas well, water injection well. 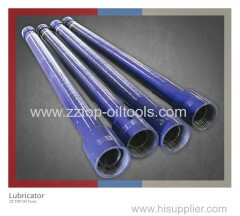 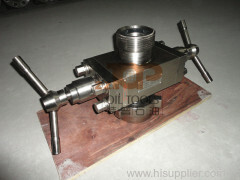 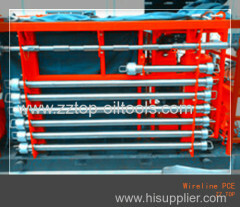 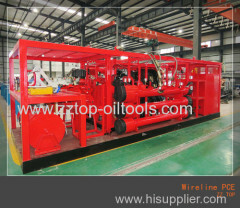 The Hydraulic tool catcher is the part of the wireline pressure control equipment and designed to prevent the string from falling into the well. 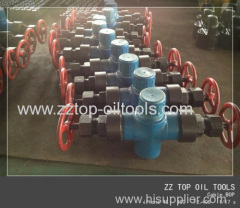 Group of Wireline pressure control equipment has been presented above, want more	Wireline pressure control equipment and Wireline testing equipment, Please Contact Us.